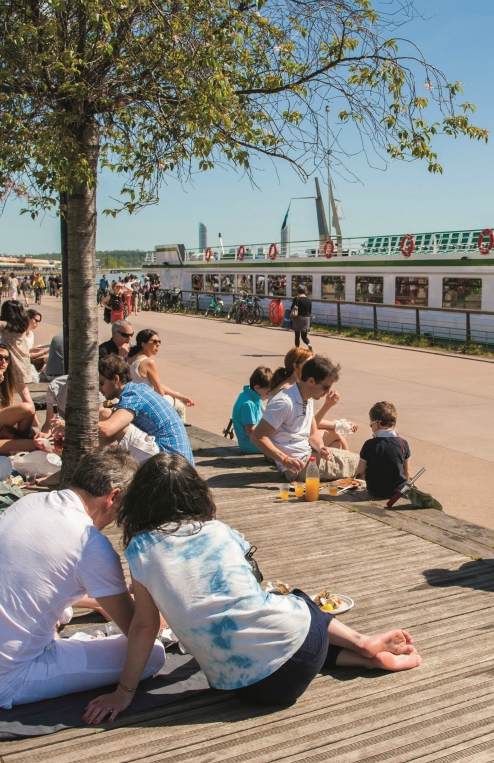 The three landing stages reserved for river liners – Albert Londres, La Fayette and Thomas Jefferson pontoons – are situated in the heart of the City of Bordeaux, facing the Chartrons district. Sewage disposal and bunkering authorized between 6 and 8 am. The Ponton d’Honneur berth can accommodate liners up to 110 metres. 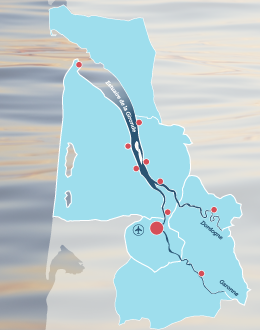 The Cité du Vin Pontoon will allow ships to berth for 30 minutes, subject to availability. These secondary landing stages are also suitable for luxury yachts.